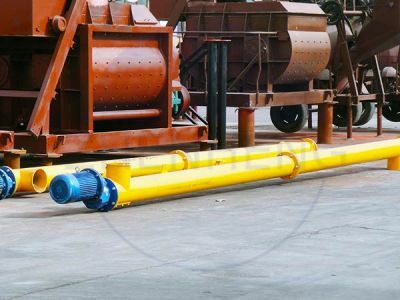 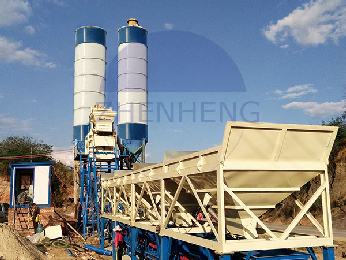 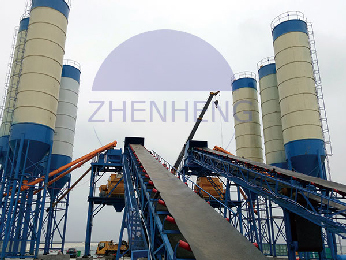 On 31th, August, we received the balance payment from one of our our American customers for our Zhenheng brand JS500 concrete mixer and screw conveyor. 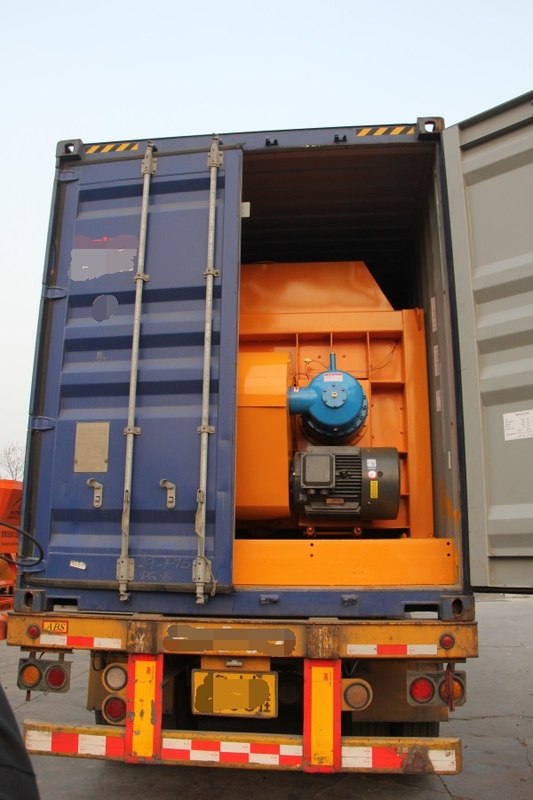 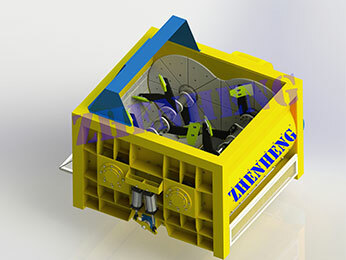 This is his second order without coming and visiting, for our first goods has perfect running with the reasonable design, compact structure, easy operation such as advantages which makes it work stably from testing to now. 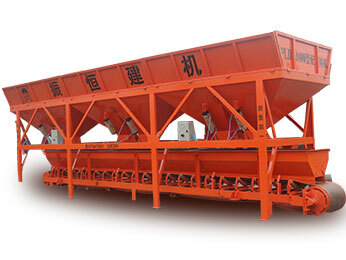 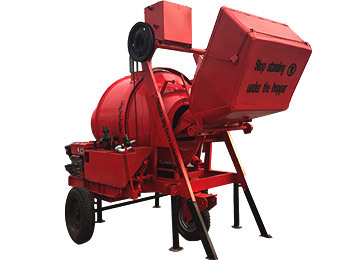 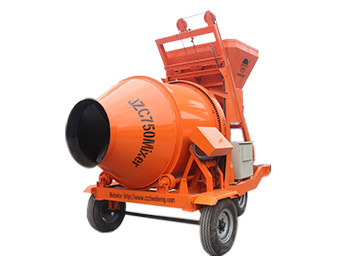 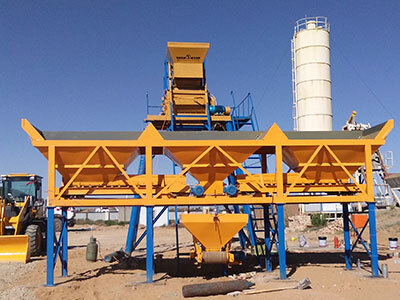 Our JS series double shaft concrete mixer mostly is equipped with concrete batching plant or block making as for the main component for mixing different kinds of materials cement, water, stone and so on to form good quality concrete which used to construction business like large & medium scale building site, road, bridge, home use etc. 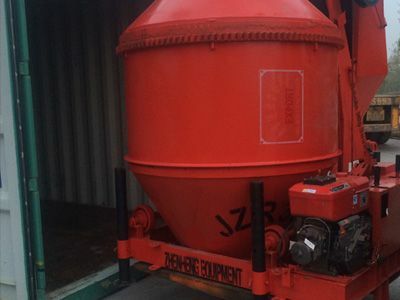 For this customer, the JS500 concrete mixer with capacity 25m3/h with power 18.5kw is applied for small concrete batching plant for commercial usage. 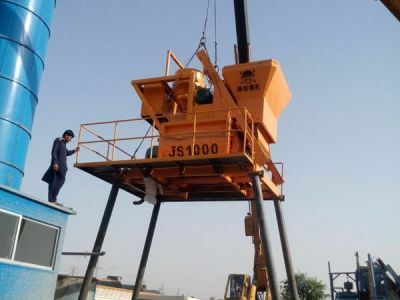 This is our second time cooperation, the customer is satisfied with the performance, and we all believe that is not the end of the business. 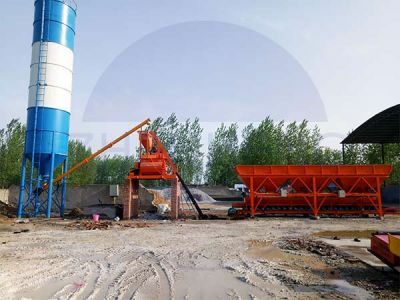 Welcome all clients who are interested in concrete mixer and concrete batching plant come and visit, Zhengzhou Zhenheng Construction Equipment Co.,Ltd, founded in 1982, is a high-tech enterprise specialized in manufacturing construction machinery, which has modern production base of over 65,000 square meters, independent R&D institution and professional technology team, always can do something for you. 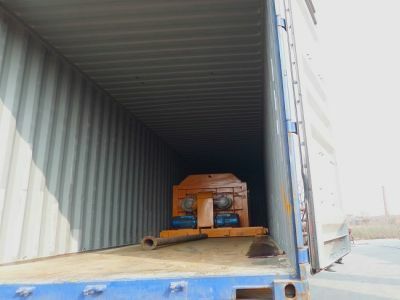 Previous:Zhenheng выполнила отправки товаров для Коли от Якута, Россия двадцать пятого ноября.